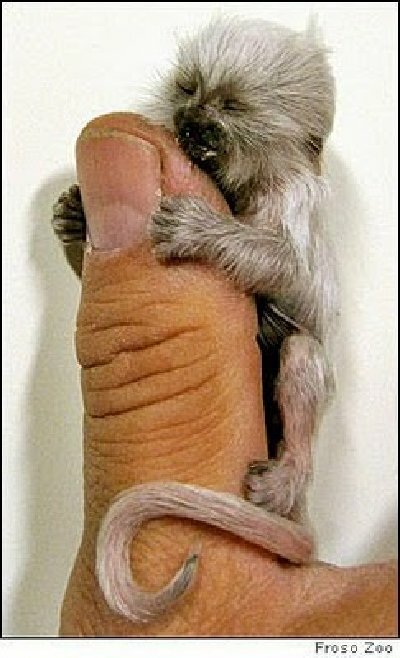 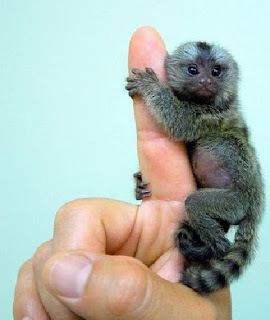 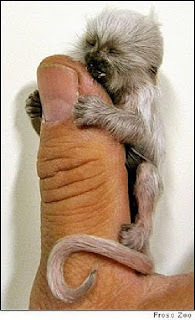 Finger Tip Monkeys are, pygmy marmosets. 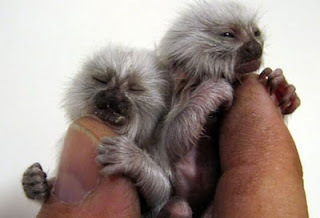 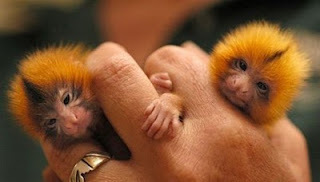 They are also known by the names ‘pocket monkey’ and ‘tiny lion’. 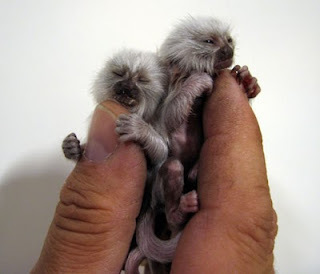 These primates belong to the family Callitrichidae, species Cebuella and genus C. pygmaea. 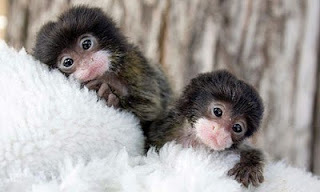 They are native to rain-forests of Brazil, Peru, Bolivia, Ecuador and Colombia.